Am I reading the datasheet right in that P3 and P6 are the middle-of-the-winding contacts that show up in, for example, the typical application circuit for a TI TPS237x PoE chip? The description says this is for Ethernet only, but not why. A "MagJack" has transformers built into the jack itself. 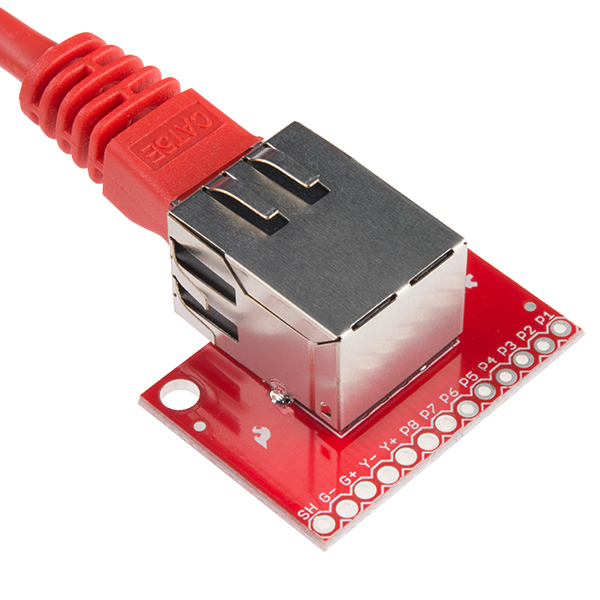 As a result, this breakout won't work for a non-Ethernet application where the pins need to be isolated from each other, and connected directly to the cable's wires. With a meter, pins 1-2-3 and 4-5-6 on this breakout look like dead shorts to each other. This is correct for Ethernet, but not for any other applications. The schematic PDF seems to be unavailable from your CDN. Getting a blank page. 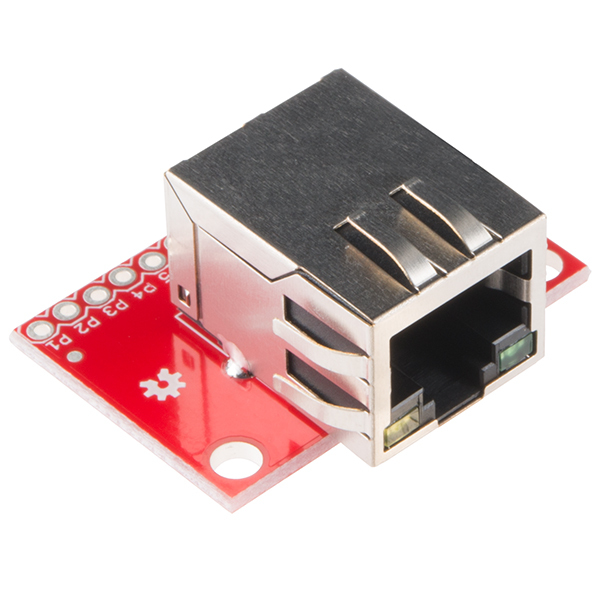 This product is a single RJ45 jack breakout PCB. I will not comment on its MagJack properties - including the transformers which I presume are for Power over Ethernet applications. I did not buy it for that feature which others may find useful. I wanted a small RJ45 breakout PCB that I could mount and that would allow me access to the 8 standard RJ45 pins. 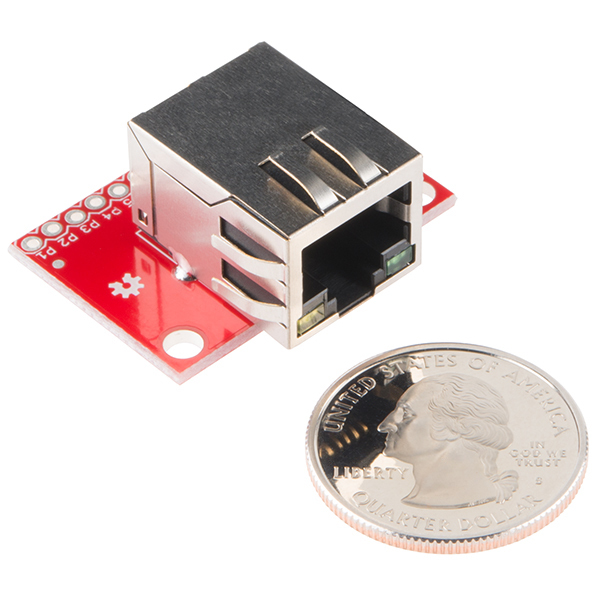 This product achieves smallness and offers access to each of these 8 primary RJ45 pins. That satisfied my use. it has other solder pins which I assume are for the transformer and LEDs and that may interest others with more sophisticated needs. What I like about this product: 1. small 2. 2 clearance holes for mounting this PCB 3. 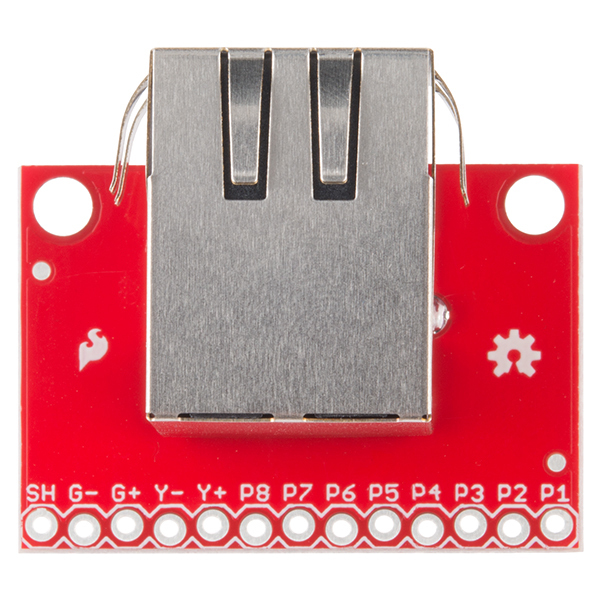 Breakout solder pad access to all internal RJ45 jack pins. 5. attractive red PCB color. (just kidding. don't care about the color). 6. Build quality looks good. I looked around and this was one of the smallest RJ45 breakout PCBs I found. So, good for them. I will buy them for my application. 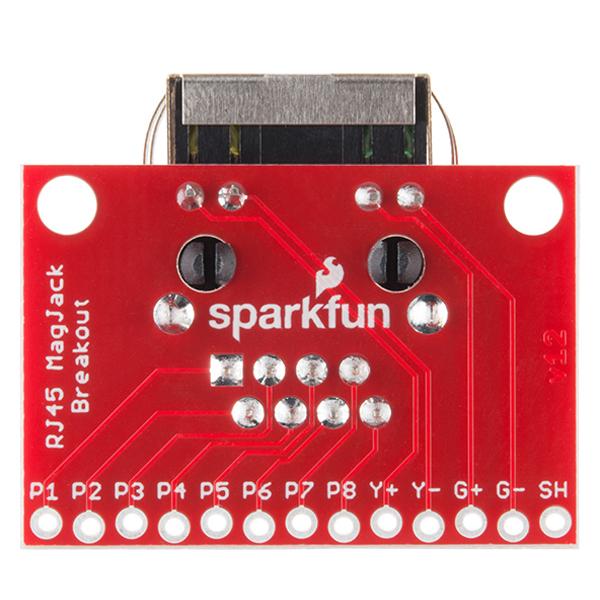 I would like to see them make PCBs with 2, 3, and 4 RJ45 jacks with solder pad breakouts in which the RJ45 jacks are NOT in parallel but in which each Jack is individually addressable. That I could not yet find. Overall, seems like a good example of a RJ45 breakout PCB.